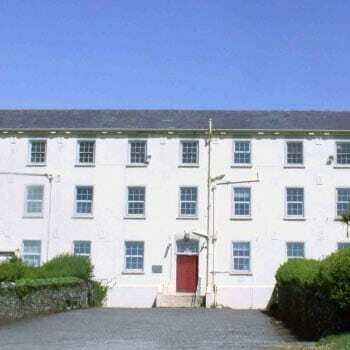 Work from Dingle Hub this Christmas! 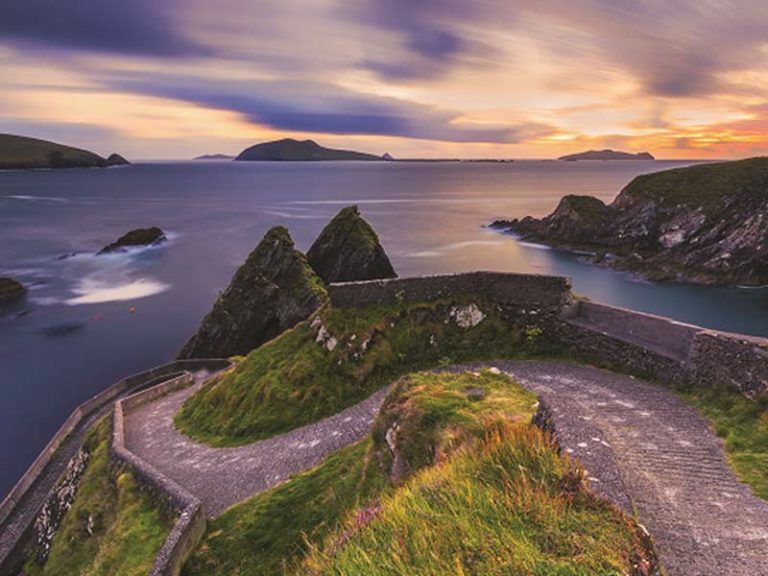 EXTEND YOUR STAY IN DINGLE THIS CHRISTMAS! Home for Christmas? 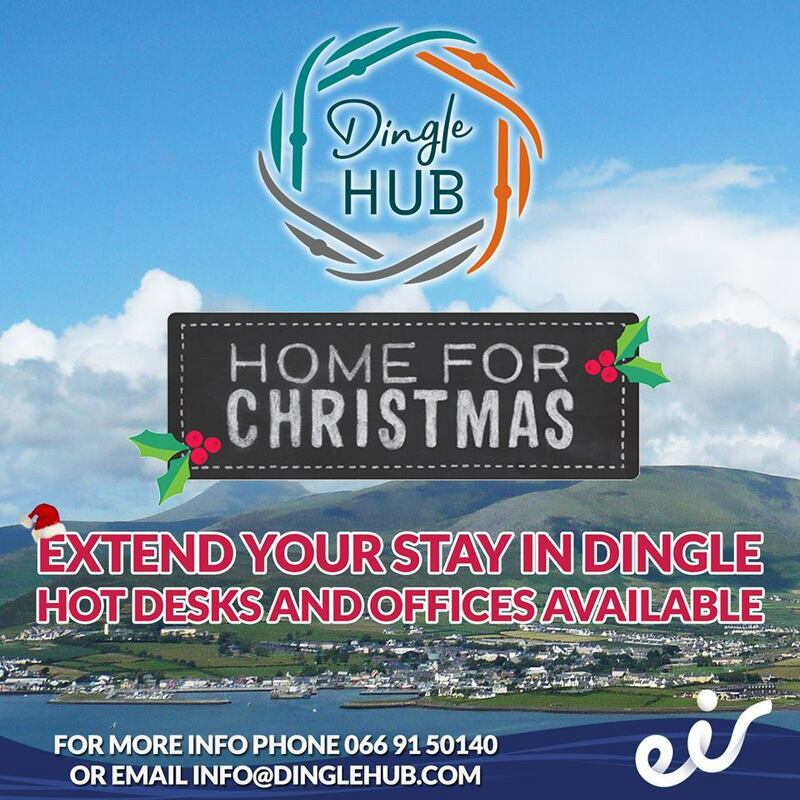 Why not extend your stay in Dingle and Work from the Dingle Hub this Christmas? 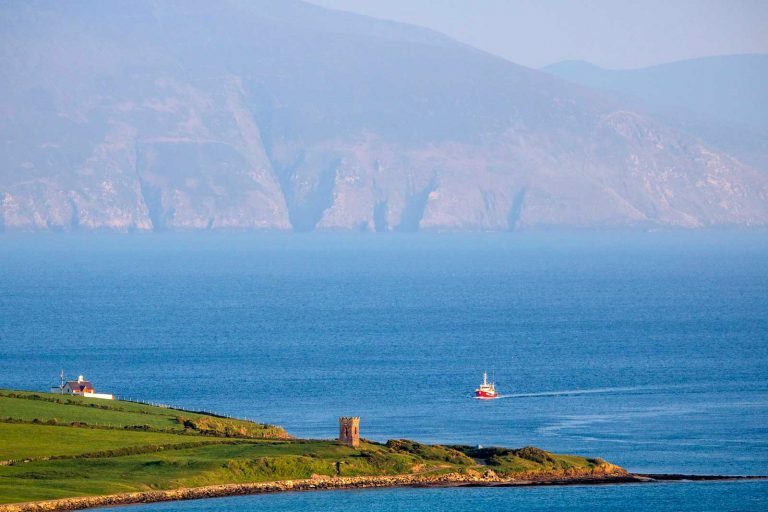 Work in the midst of the Corca Dhuibhne Christmas & New Year’s atmosphere! Click Here to Book a Hot Desk now!